Aloe Vera gels are every where and come in different packaging such as tubs, sprays, lotion, essence. My personal favorite (and my sister's too!) is the Nature Republic Soothing & Moisture Aloe Vera 92% Soothing Gel. It's often out of stock in Nature Republic Philippines stores, I often check with Landmark Makati, then go to Althea Korea Shopping website. 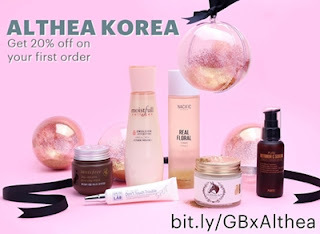 For first time orders, you may use my Althea Korea referral link to get up to ₱200 off when you signed up and make a purchase! Shopee posted this banner of NR Tub sold for only P70! Regular price is P100! What?! Shopee Philippines caters different sellers, they also have sellers who also sell the legit tubs but I am getting strict with sellers and counterfeit brands. This time, they didn't screen their sellers/products carefully and even add it to their flash deal banner sale!.tsk tsk. Why I'm alarmed about this product? I saw it from a post of DailyVanity.sg (link), that a Malaysian got hospitalized due to allergic reactions from the fake Nature Republic Aloe Vera Gel. Prayers for this lady, hoping for a fast recovery. We purchased the tubs for more than 2 years, prices didn't really get that low. P245 from Official NR Stores in the Philippines and P180 from Althea Korea - but minimum purchase required if you like to have your orders shipped for free. The price looks fishy for me, I then went to Divisoria and Binondo for a meal and store check. There there! saw several green tubs together with other counterfeit products. Normally sold for P80-100 probably cheaper if you're getting wholesale orders. Let me help me you guys if you're planning to purchase the tubs (this might help you a lot if you're buying online). 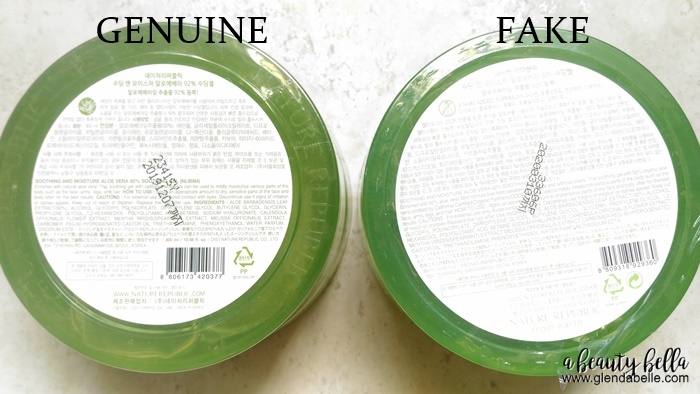 I'm comparing my Genuine Nature Republic and this Fake one from a Shopee Seller. 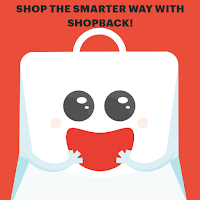 I purchased online (Shopee) because I already know what to expect from Divisoria. Genuine is slightly bigger than the Fake tub. Colors of the cover sticker are more of the darker green for genuine and moving to the yellow green side for the fake one. Also check carefully the prints here - fonts, droplets, a line above the 300ml for the fake. Tub shape also differs. Cap cover should be bigger than the base packaging. should be visible on the cover sides and bottom part too! It's really hard to tell by just looking at it. 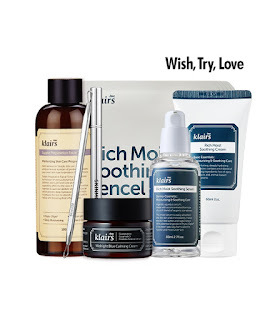 I'll skip the skin testing for my face sorry readers but I don't like to take the risk. 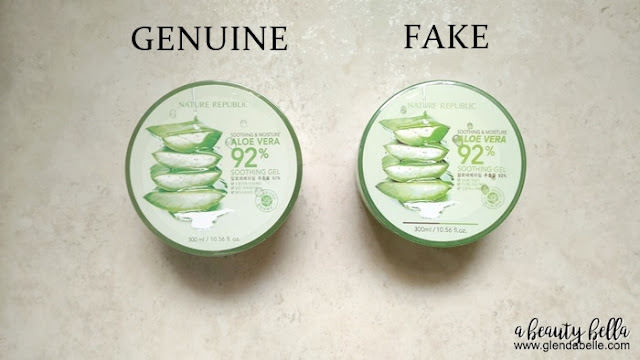 The smell of the Genuine, has a great aloe scent, while very little from the fake one. I find the Genuine Nature Republic Aloe Vera Gel spreads to a thin layer and runnier than the Fake, it's a bit thicker. I'll update a photo about the consistency soon! So those are the keys in distinguishing the genuine vs. fake Nature Republic Aloe Vera Gel. Be careful when buying online. Disclaimer: Please always check date posted of the blog, May no longer be updated due to brand and manufacturer change in packaging over time and per country as well. I personally bought these products and I can't afford to always buy them whenever there's a change in packaging. 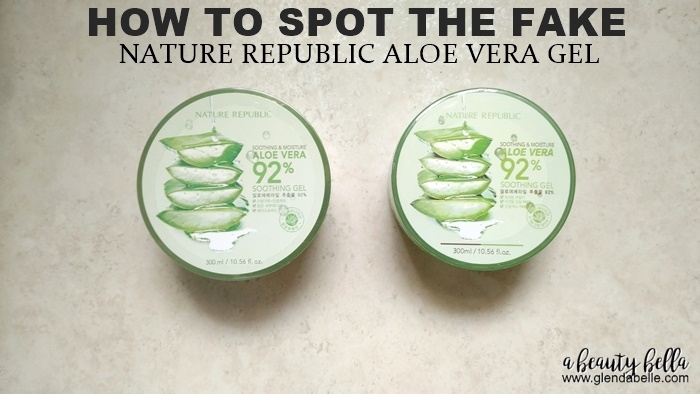 14 comments on "How to Spot Fake Nature Republic Aloe Vera Gel"
Thank you for this post!! I'm actually so worried about buying skin products from online shops because there are so many fakes of them nowadays it's hard to be certain of what you're buying. 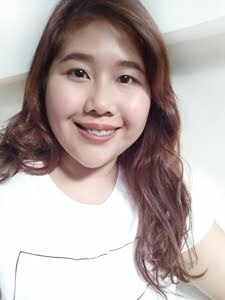 Hi im also shopee user.. Im gonna buy nature Republic aloe vera gel, but now i read ur post it scared me to death.. Can u recommend me which seller u using?, it mean a lot for me.. Thanks..
hi, the one that got line above 300ml is fake? but if u go to nature republic korea official FB, the one with line above is the original. so i am confuse. which is which are true. plz do more research. Are you from Philippines? I'm comparing fake ones here and from Althea Korea. I got another tub from Nature Republic Official Outlet. I also mentioned some points. you can check those first Important thing here is the shape of tub and embossed print at the back. Read everything first. Hi! I bought aloe vera soothing gel at Shopee. There are shops there that sell legit stuff. Just be careful and check the store first before your order. Do not buy the gel the sell P100 or below. Hi! I bought my Aloe Vera soothing gel at Shopee. There are lots of shops there that sell legit stuff. 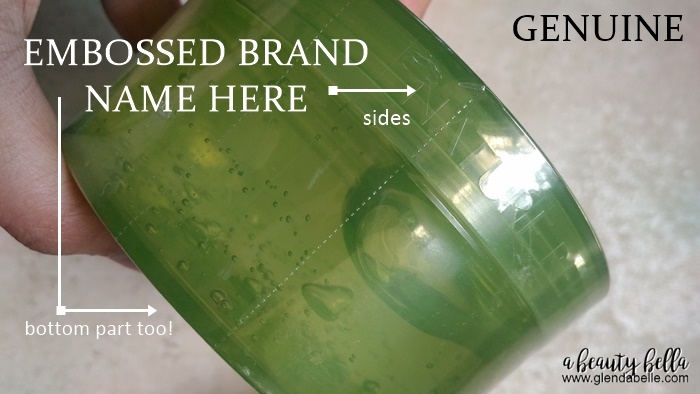 All the points mentioned above for the real gel, I found in the gel that I bought. Be careful and always check the store and the products before you order online. do they have this in sm? Hi my comparison may not be updated anymore since this was posted 2017. But I think best part of the comparison which was still visible when I'm checking fakes was the shape of the tub and the embossed brand name on the cover and bottom part. Hope it helps!